Garry Coff assisted Woodhead in the preparation of a Master Plan for development of the Hospital with a focus on increasing Ambulatory Care Services to meet the changing needs of the catchment community. Considerable upgrade was required to all Clinical Departments of the Hospital to shore up poor Departmental relationships that had developed over the past 10 years. Garry Coff Consulting Services assisted Woodhead Architects in theConcept Planning and Design for the redevelopment of a Medium Secure Mental Health Unit on the site of the Townsville Hospital to meet a new Service Model for Medium Secure Units that had been prepared by Queensland Health. The proposals include extensive modification of the existing buildings and an increase in floor area of around 50% to address a number of inadequacies in the original design of the facility. The upgrade was programmed for completion in early 2011 but is currently expected by mid 2013. Garry Coff Consulting Services was appointed to conduct a Study to develop methods of providing quality Aged Care Services within remote communities and to explore ways to improve viability within small rural health units (Strategic Capital Planning Study: Development of Aged Care Services and Accommodation Profiles within Country Hospitals [February, 1996]). The study was carried out over a six month period and entailed extensive consultation with health unit executives and Board representatives to explain the purpose of the study and to obtain input regarding the local community. Facilities were inspected to review current services and update building plans to show recent changes and utilisation patterns at the facilities. The project was driven by the need for high quality aged care services which could be provided locally and would also improve the viability of small rural health units. It was accepted that all country health units located within communities without Commonwealth funded facilities should be reviewed to determine their potential for inclusion within the development of models of service. The focus of the study therefore extended to 33 health units within the 7 regions as defined by the SA Health Commission. 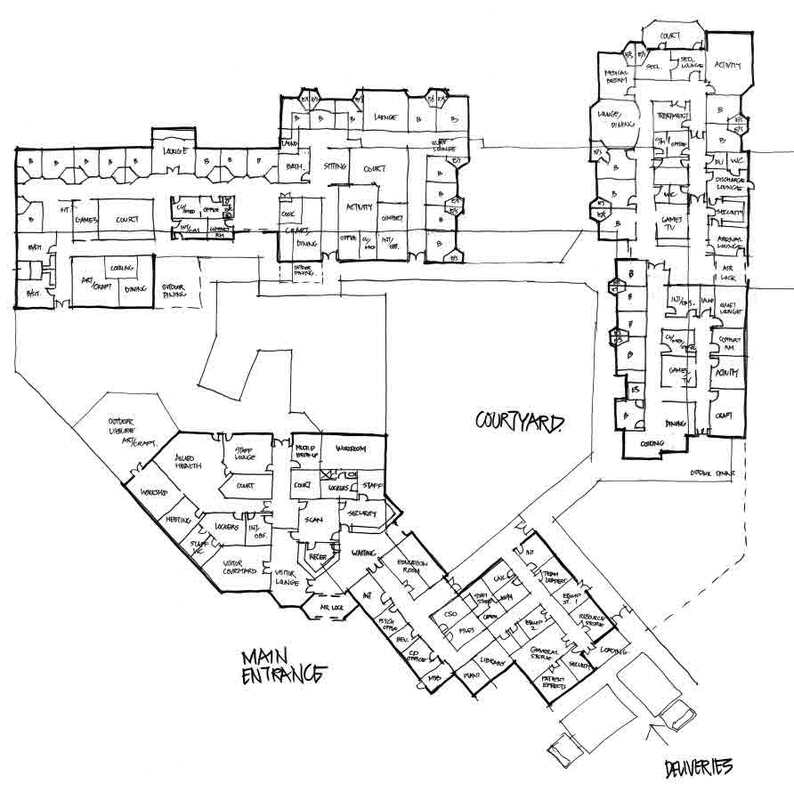 It was determined the 33 health units provided 366 nursing home places and were capable of being redeveloped to meet the projected need for an additional 127 nursing home places at a reasonable cost. Following extensive consultation with the Regional Health Service Boards and the Commonwealth Department of Health and Family Services it was resolved that the project should be prioritised into three phases which were commensurate with the priority of allocation of aged care places for South Australia i.e. 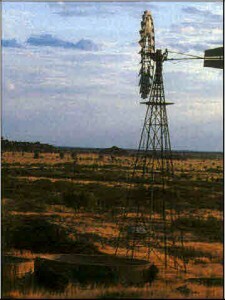 20 places per annum for three years commencing in the Hills Mallee Southern Region in 1997/1998. 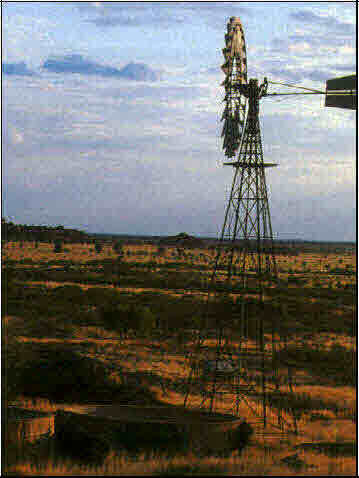 Hills Mallee Southern Regional Health Service Inc. The pilot project objective was to establish Commonwealth aged care services within existing acute care health units within the Hills Mallee Southern Region of South Australia. The project included the addition of 39 Commonwealth funded places to be established within 6 health units (which originally had 42 aged care places funded by the SA Health Commission) achieving a total upgrading addition of 81 aged care places. This was achieved by implementing training and management policies and carrying out building alterations which support the standards as developed by the Commonwealth Department of Health and Family Services. The end result of the project is that there is high quality aged care services available locally that has both improved the viability of small rural health units and generated positive attitudes to health care within the Hospitals. Preparation of Brief and Project Definition Report for the upgrading of the hospital to enable the hospital to assume a Regional role for service delivery. Preparation of Facilities Master Plan and concept design for staged redevelopment. Preparation of a Master Plan for redevelopment of the facilities to meet the needs and objectives of Multi Purpose Services. The Hospital has been selected as a pilot site for the trial of combined State and Federal Government Health Programs. Design and Documentation for the first stage of the redevelopment comprising updating of Acute Inpatient areas of the health unit and the creation of an 11 bed Commonwealth standard Nursing Home. Master Planning for redevelopment of the hospital. Conversion of Staff Accommodation building to Community Health Care. Proposal to integrate 30 bed Nursing Home on hospital site. Planning for Observation Ward, new patient lounge and assisted bathroom facilities. Master Plan for redevelopment and definition of the first stage of the project to enable funding application to be made to the Regional Management and SA Health Commission. Health Facility Planning for redevelopment of hospital to improve accommodation for Aged Care residents. Planning for upgrade to Inpatient Accommodation areas to develop an area within the Hospital that could accommodate residents once they became too frail to be cared for in the adjacent Low Care Hostel Facility. Concept Proposal for ward upgrade and extensions for Day Centre facilities. Planning for upgrade of ward accommodation and Master Planning for future development. 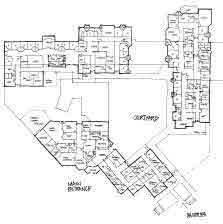 Master Planning for redevelopment and design of a disfuinctional Emergency Care Unit. Concept planning for conversion to Nursing Home Facility. Planning was used as the basis of a submission to the Commonwealth for approval to convert the hospital to a nursing home. 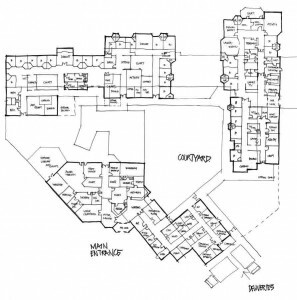 Planning for extensions to accommodate Community Health Services on site with the Hospital. Health Facilities planning input for preparation of Functional Design Brief and Project Feasibility Reports to establish the necessary documentation for redevelopment of the Hospital. Garry Coff participated in the preparation of a tender submitted by Fletcher Constructions Australia for the Design and Construction of a new facility, including the preparation of Concept Plans for alternative proposals. Garry Coff Consulting Services was commissioned in July, 1995 to prepare a Condition of Asset Statement and Facility Master Plan for the Murray Bridge Soldier’s Memorial Hospital. His involvement with the developing Hospital included Design and Project Management of a number of small extensions and refurbishments to improve efficiency and safety in the operation of the Facility. Peterborough Soldiers Memorial Hospital Inc. Sketch Designs for Inpatient Accommodation and Clinical Services upgrading. Health Facility Planning as SA Health Commission representative for hospital redevelopment proposals. Health Facilities planning and preparation of Functional Design Brief, Feasibility report and Project Definition report for the four-stage redevelopment of the hospital. Preparation of Functional Design Brief, Project Definition report and Preferred Concepts Plans for redevelopment of hospital. Co-ordination of documentation for Design and Construction Management Tender. Preparation of concepts sketches for accommodation upgrading of hospital. Garry Coff Consulting Services was commissioned in July, 1997, as part of the Design and Construction Management team headed by Coombs and Barei Constructions Pty Ltd, to provide Health Facility Planning support to Architects, during Design, Documentation, Construction and commissioning phases of the project. The new Hospital was completed in June, 1998 at a cost of around $4.5 million, below budget and ahead of schedule. The Hospital is able to accommodate up to 16 inpatients (within shared rooms) and includes full Operating Theatre capability, Accident & Emergency facilities, Birthing Suite, Radiology facilities, Dental Suite, Ambulance Service, Community & Allied Health accommodation and associated support areas. Prepare documentation for Day Surgery and new Casualty extensions. Advise and co-ordinate upgrading for the conversion of an existing inpatient area to establish a 10 bed private hospital facility. Preliminary planning for Day Centre/Community Health Care Extensions. Concept planning for the redevelopment of nursing accommodation building as Medical Centre. Preliminary planning for conversion of Independent Living units to provide 14-bed expansion of hostel facility. Concept planning for upgrade of Operating Suite and Casualty services. Concept planning for extension to existing Hostel.